The dal-tile 12 in. x 12 in. Arctic gray natural stone floor and wall tile is impervious and frost proof, so it's ideal for both indoor and outdoor use. The rustic-style tile is honed and unglazed. 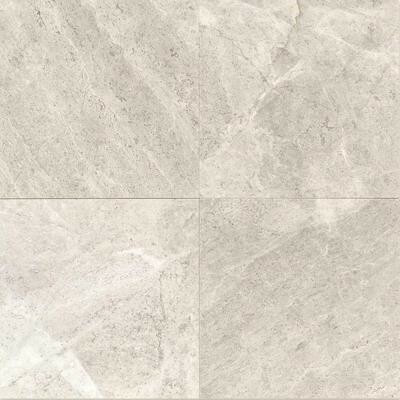 It has a smooth surface and a medium sheen, and it comes in an attractive gray color that complements many decors. Pair the tile with your choice of grout color for a coordinated look. You can buy this product in our internet market. We will be glad if you make the right choice.